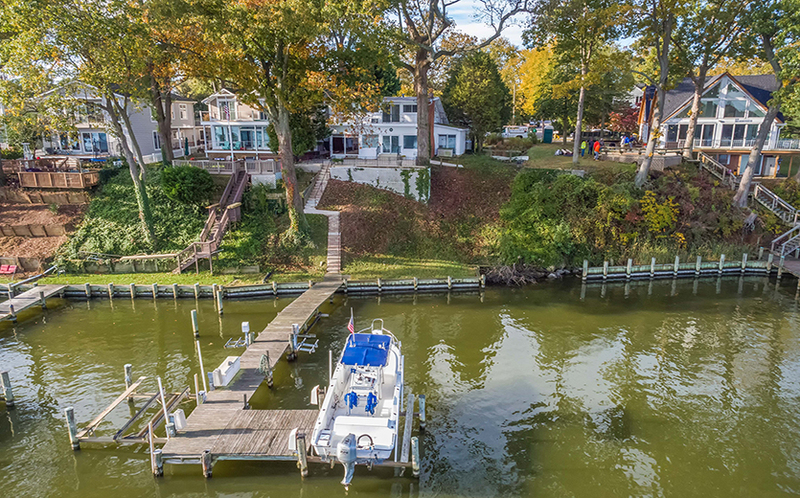 222 Park Road, located in the well-established community of Sylvan Shores is a quaint waterfront cottage set on nearly a quarter of an acre overlooking the South River. 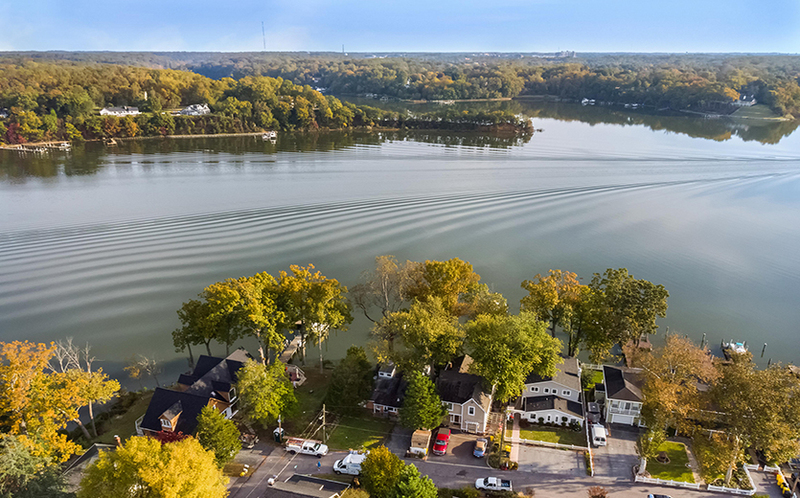 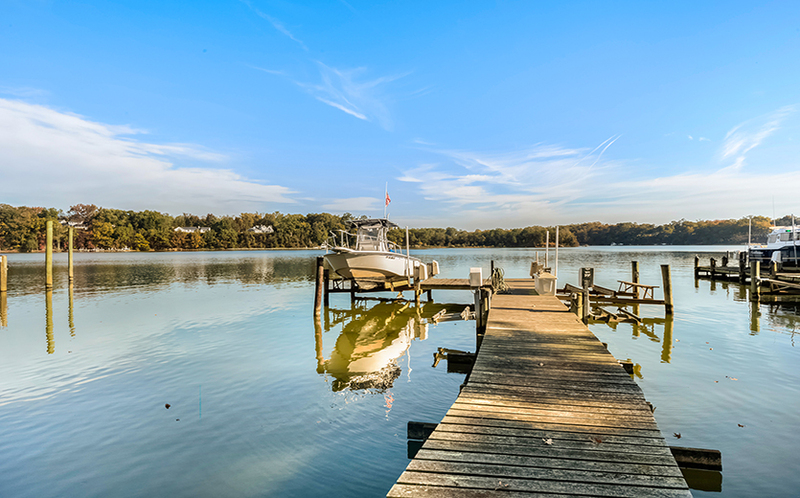 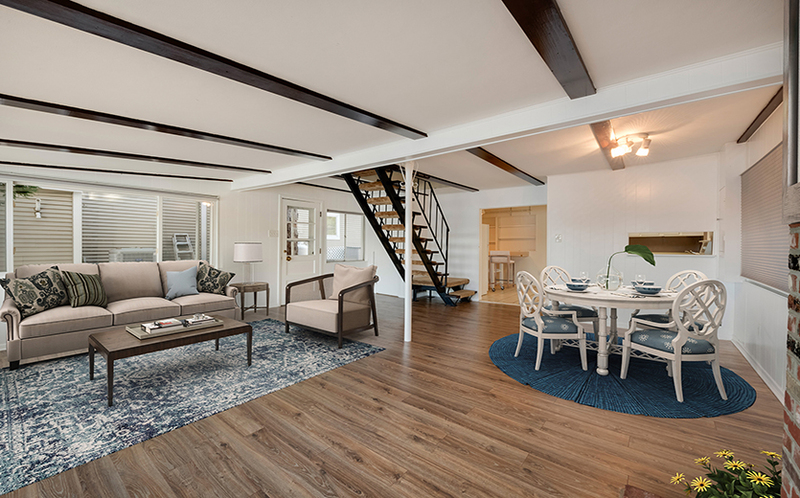 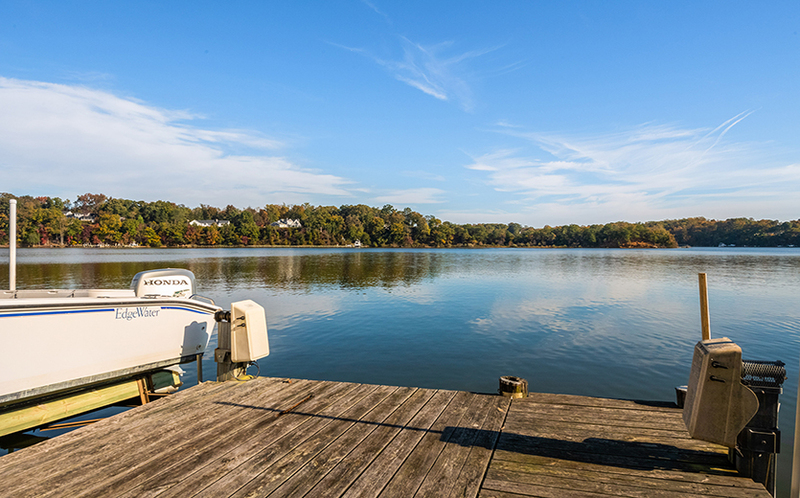 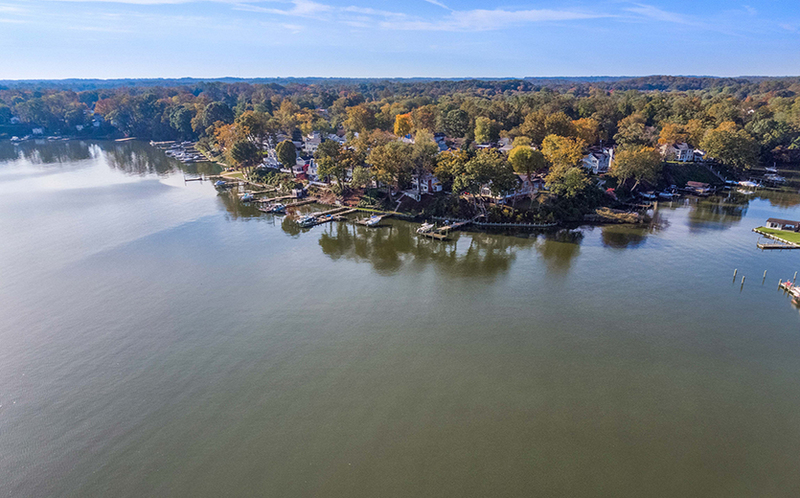 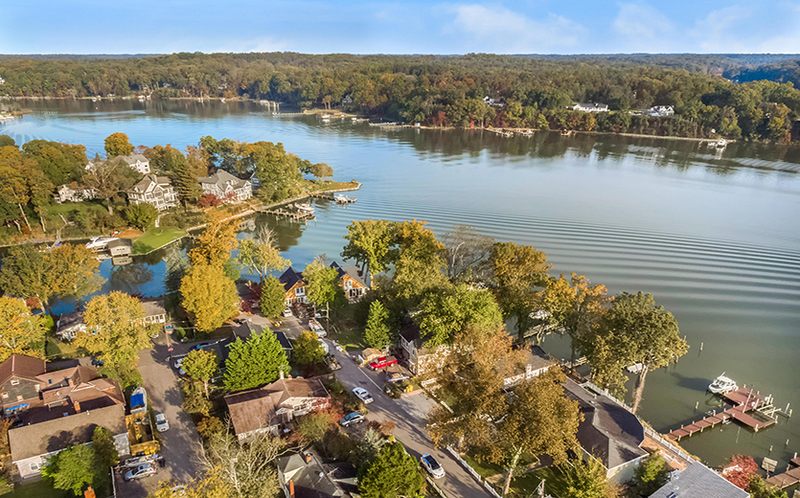 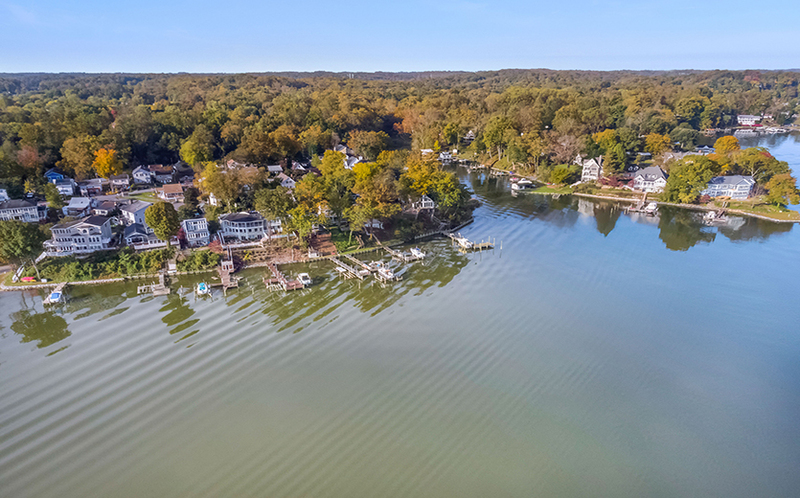 In addition to the private pier on the property, residents of the community enjoy shared amenities such as boat ramps, boat docks and slips, a clubhouse, and open park spaces. 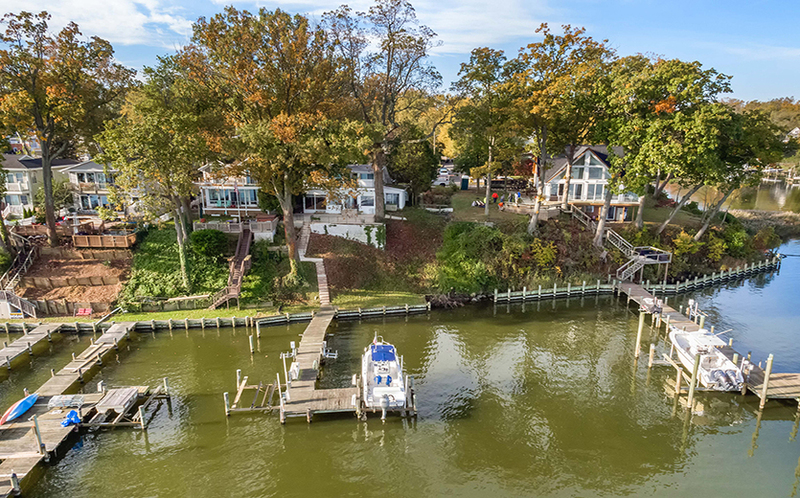 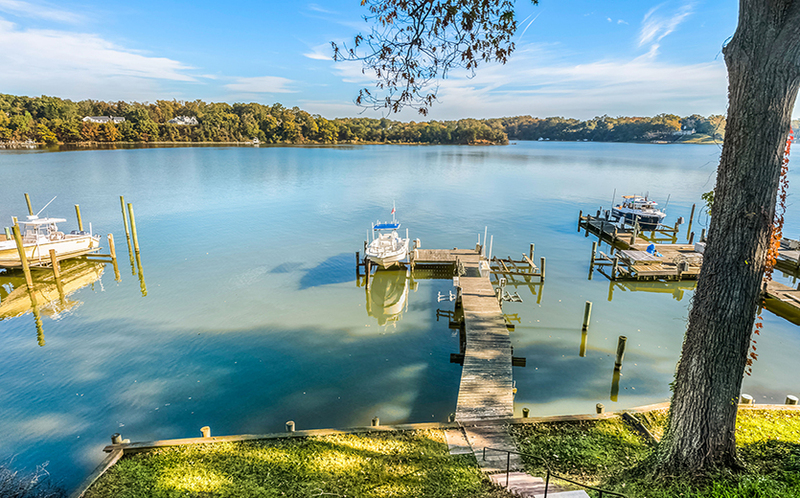 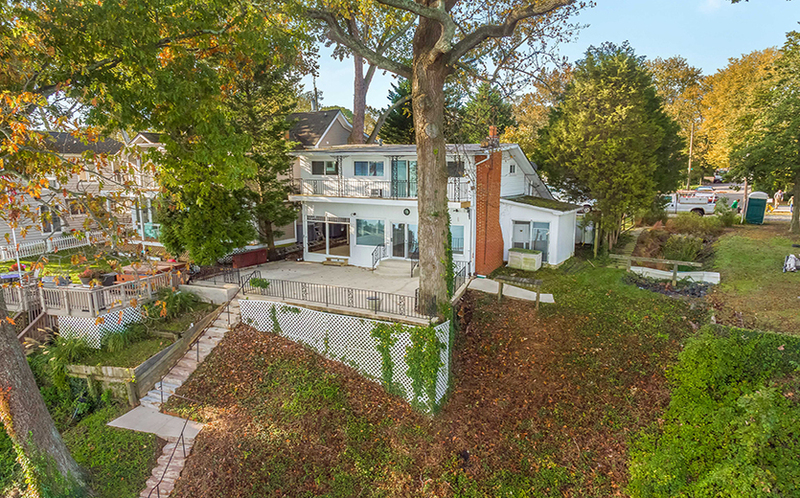 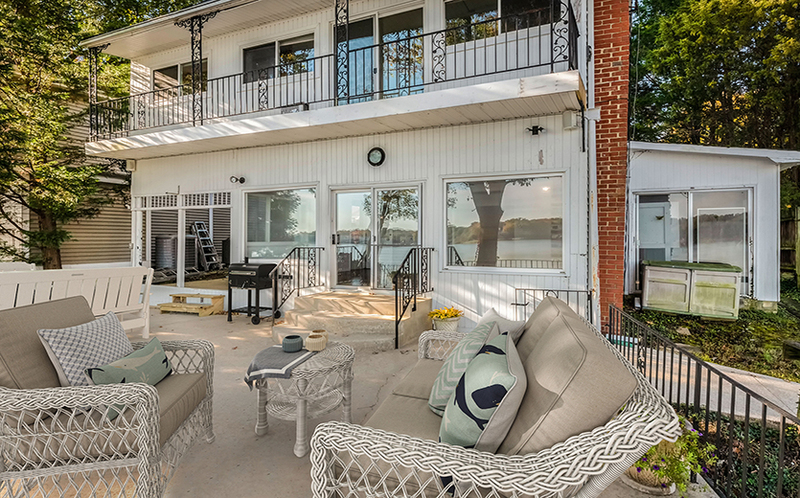 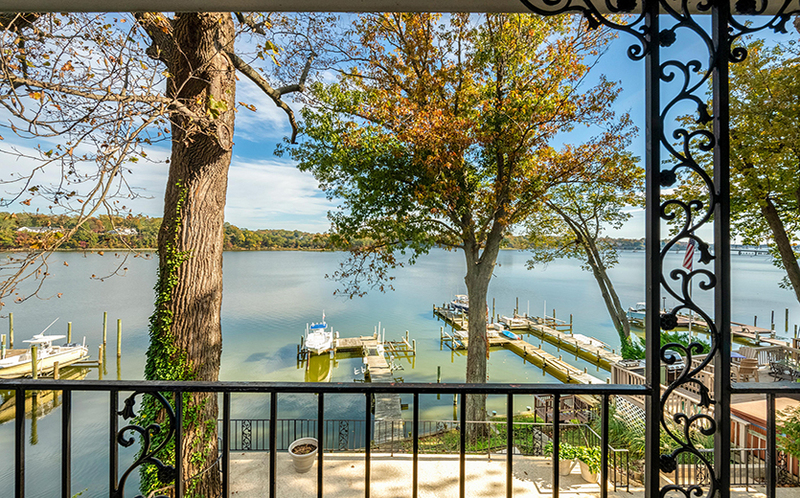 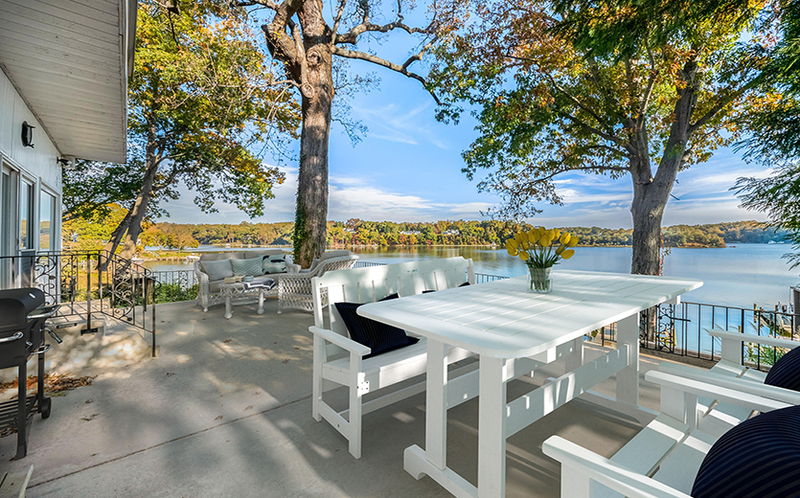 This home has incredible water views and a spacious patio perfect for watching boats sail by. 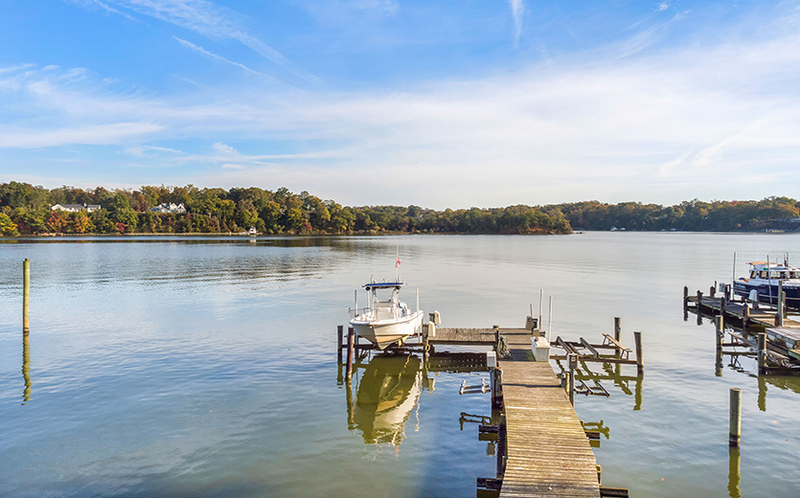 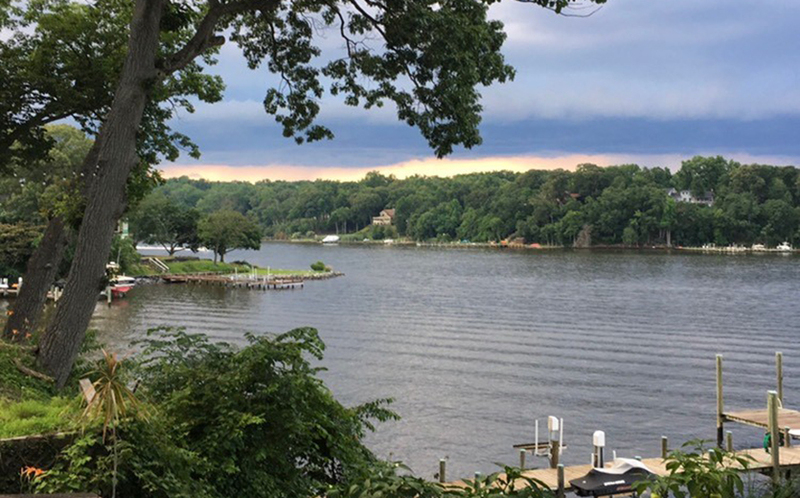 Whether you’re looking for a weekend retreat or a year-round home, the serene water views from this property will inspire you. 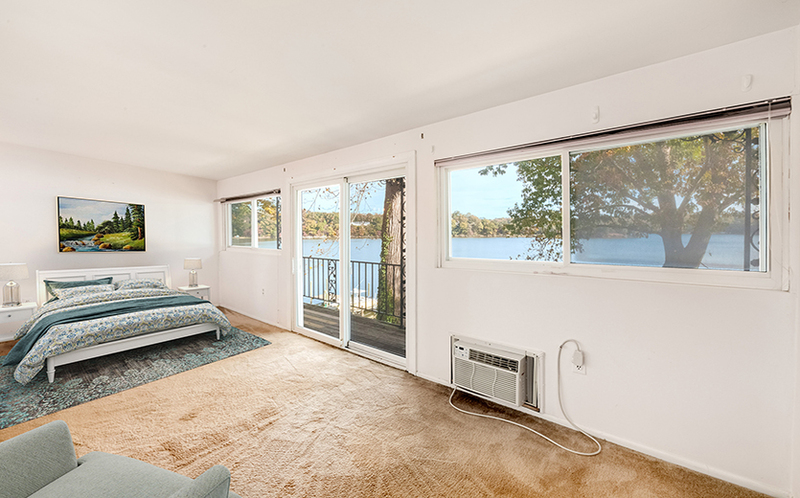 The main living space is bright and open with a wall of windows that overlooks the South River. 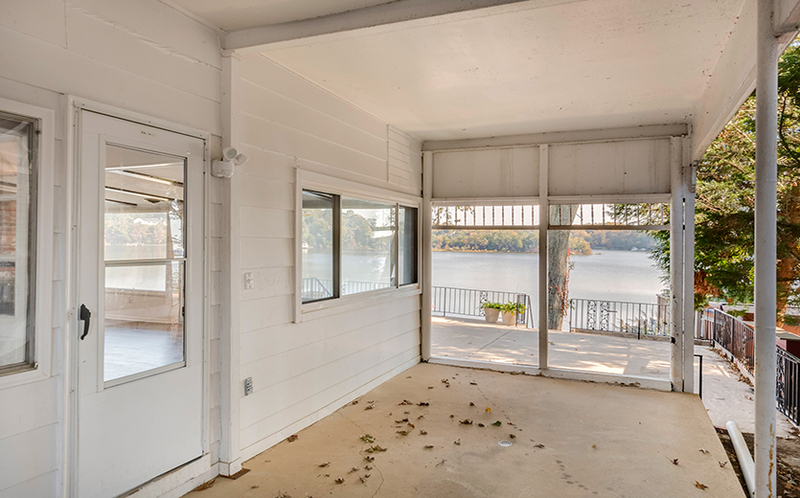 Sliding glass doors lead you to the patio, with plenty of space for outdoor dining or entertaining. 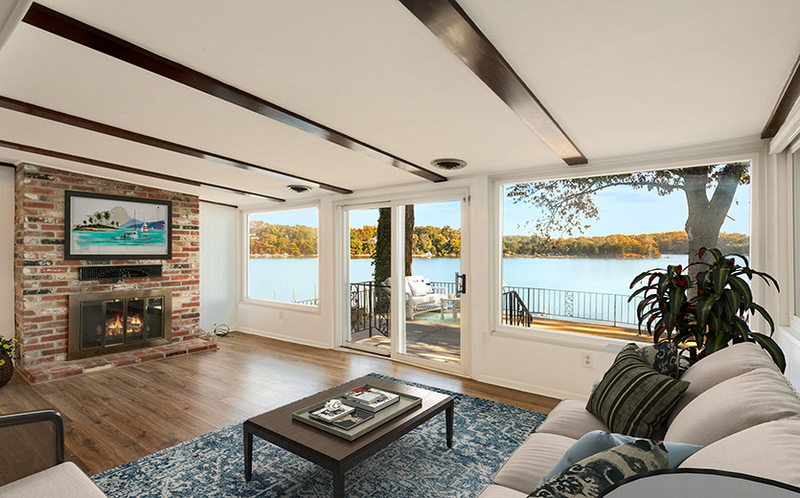 A wood-burning fireplace with a brick surround keeps the main living space cozy during the winter months. 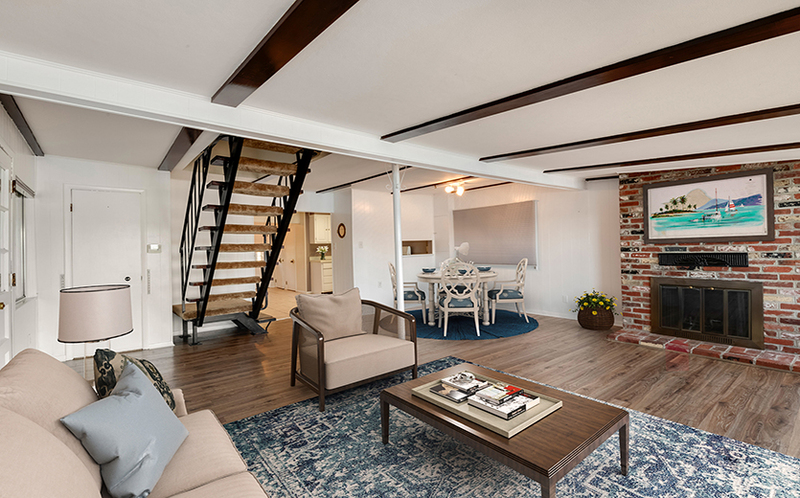 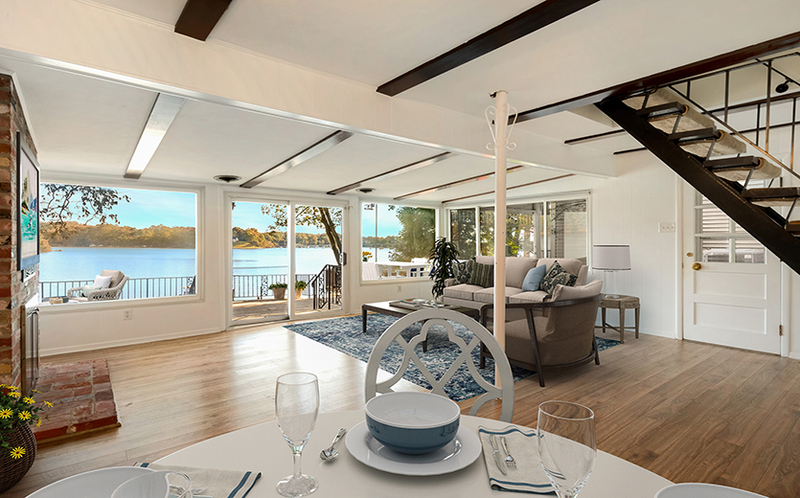 Enjoy water views from the combination dining and living area, which is just steps from the kitchen. 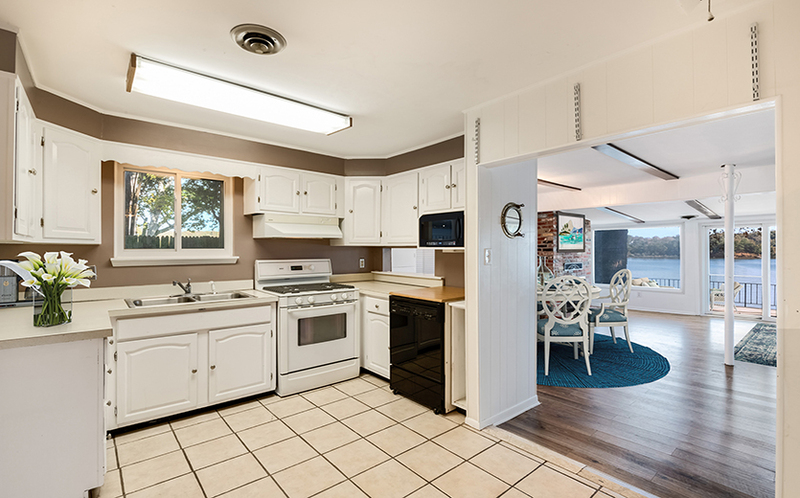 For informal dining, a breakfast bar in the kitchen has space for barstools. 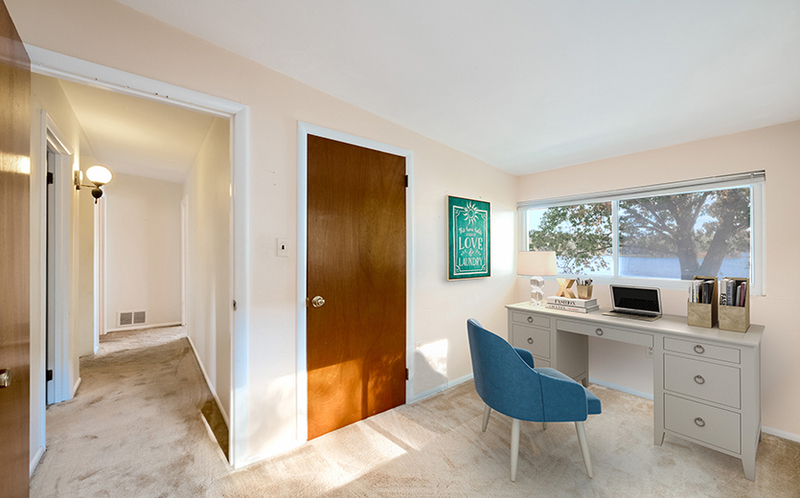 There is also a full bathroom on the main level. 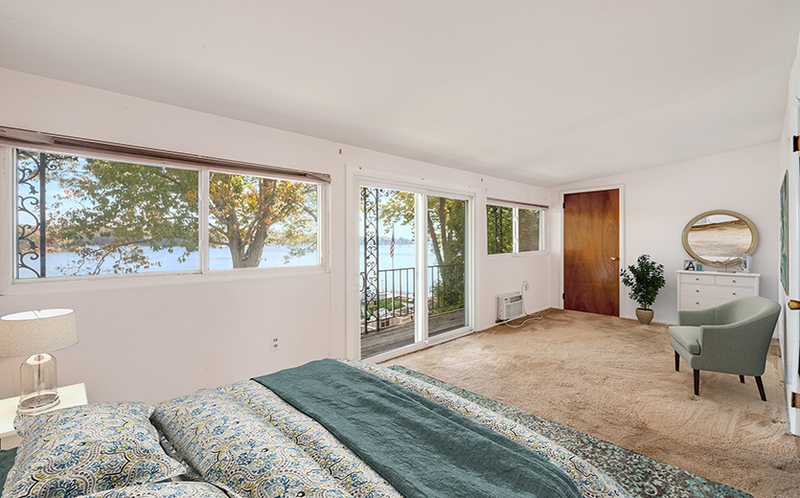 Upstairs, the master bedroom has water views and sliding glass doors to a private balcony. 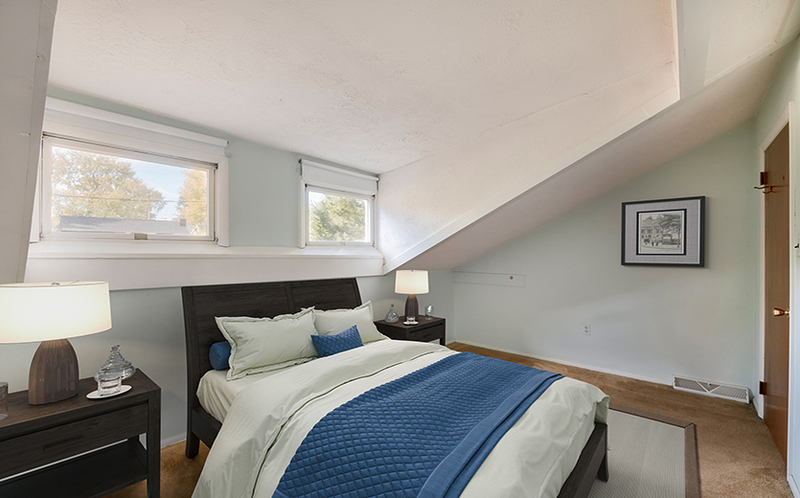 A full bathroom upstairs is shared by all three bedrooms. 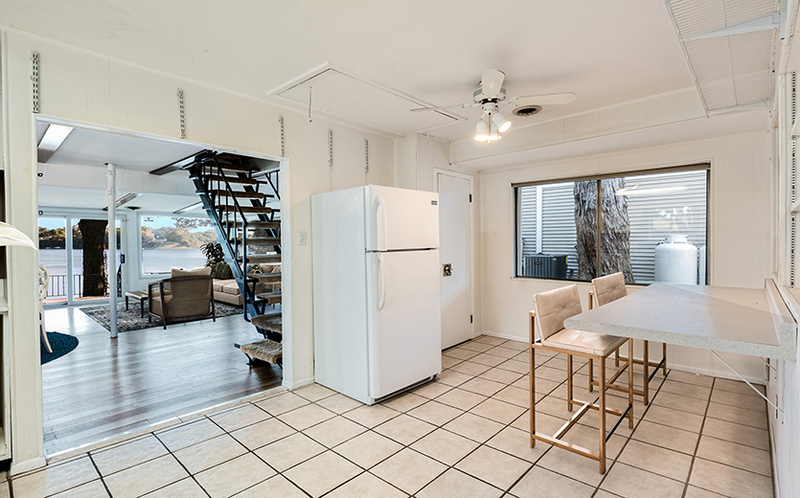 There is also a washer and dryer connection on this level. 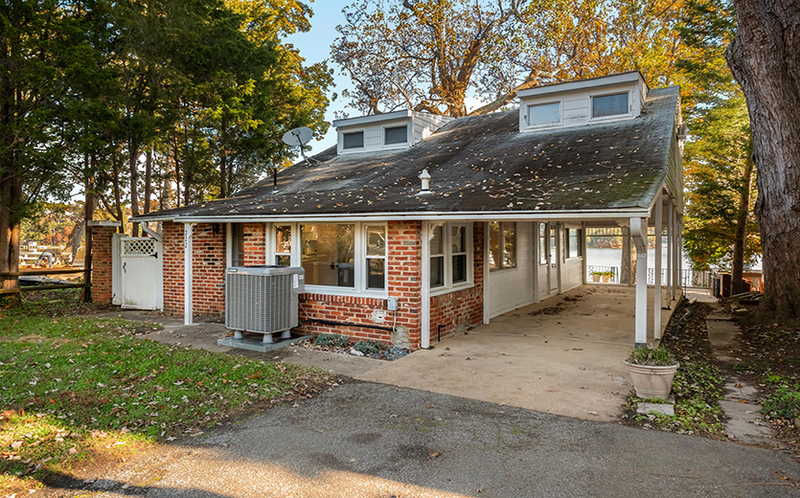 There is an attached carport and additional storage room outside. 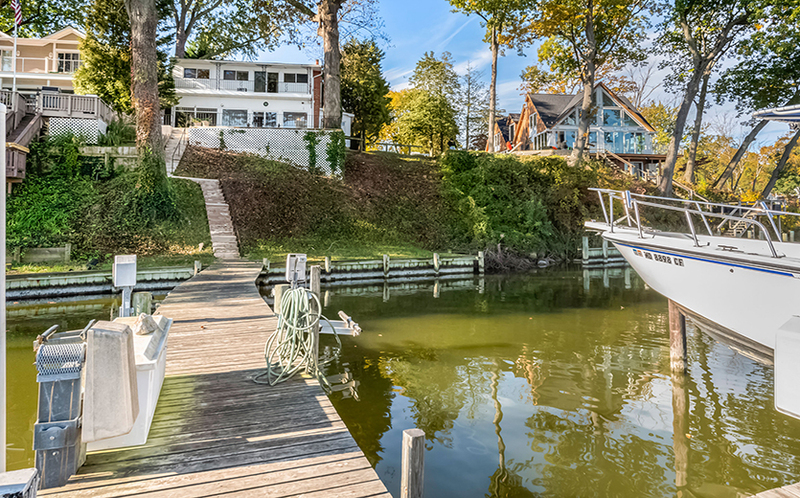 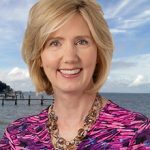 This is a great opportunity to live the waterfront lifestyle you’re searching for! 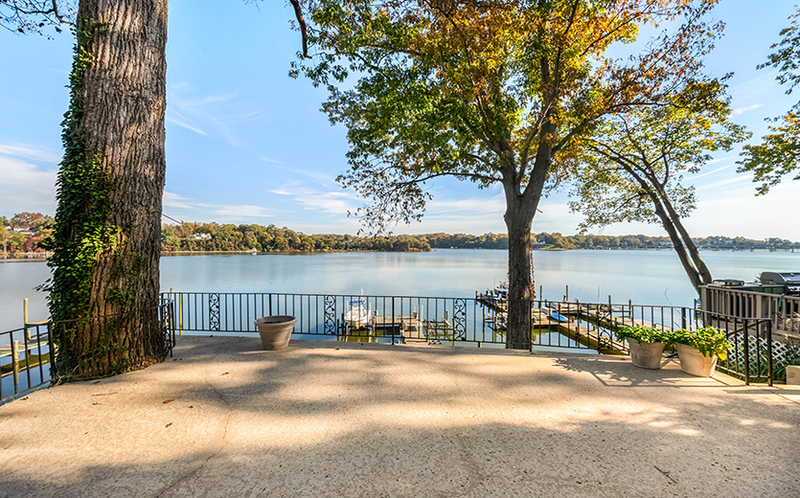 Move right in, or bring your vision and build your dream home. 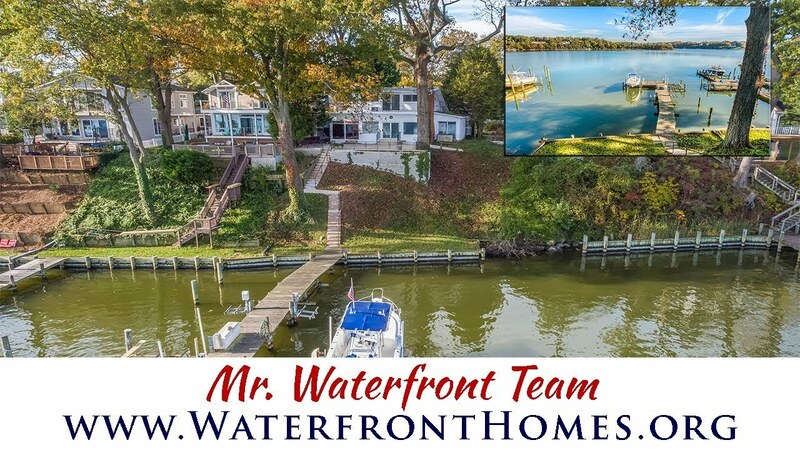 Be sure to watch the LIVE video tour or call (410) 266-6880 for more information or to schedule a private tour!